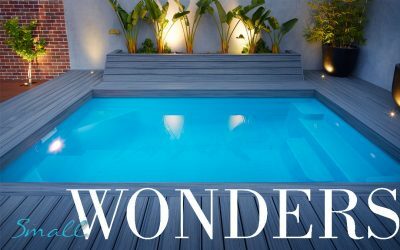 Upgrading your pool? 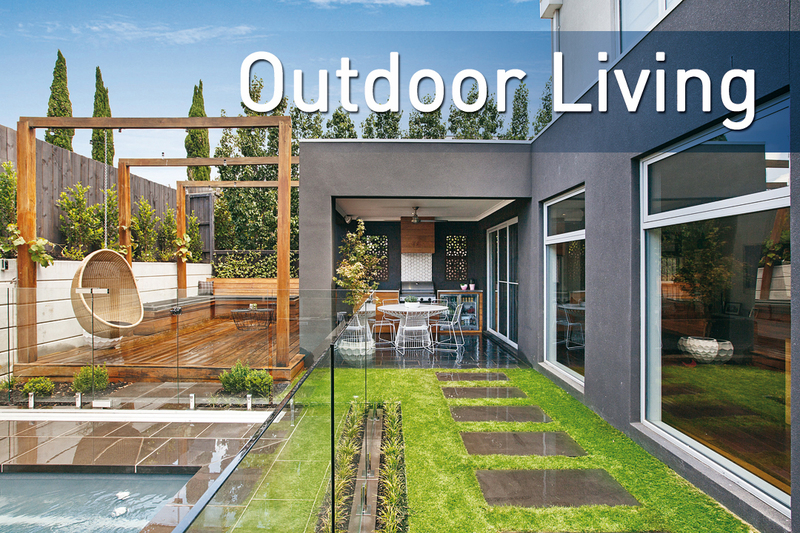 Landscaping your tired outdoor space? 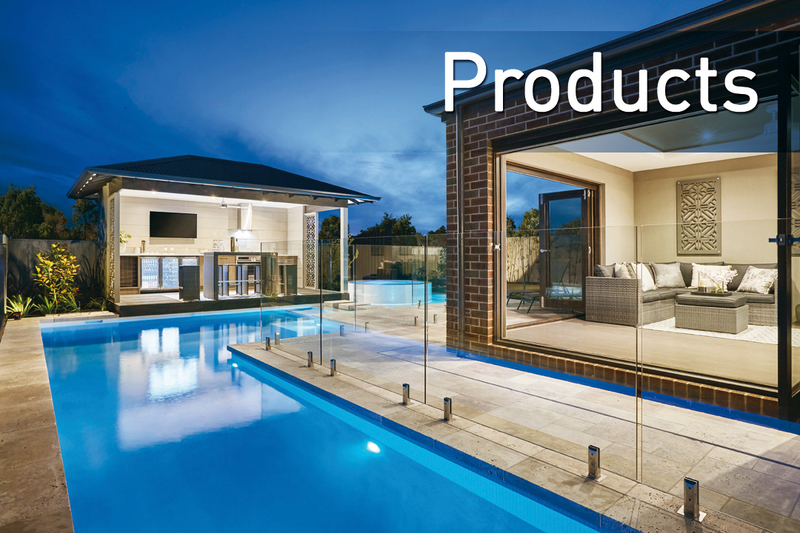 Installing an outdoor kitchen? 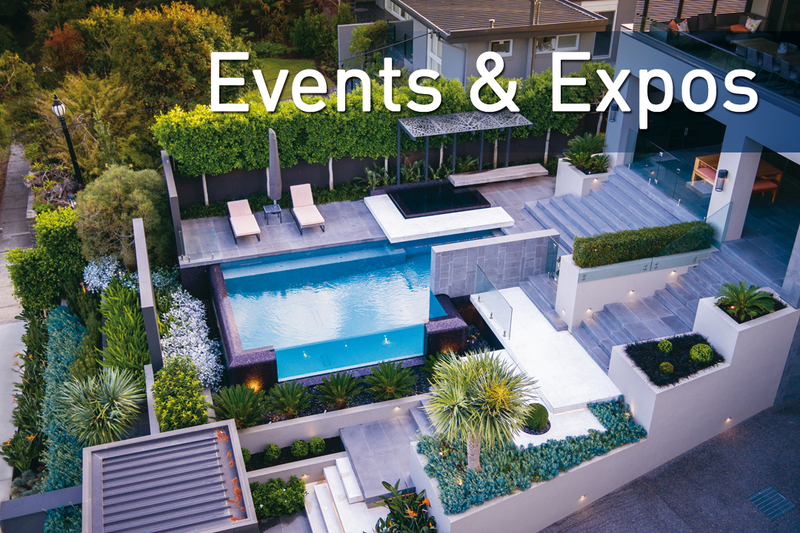 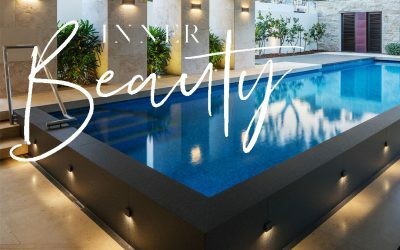 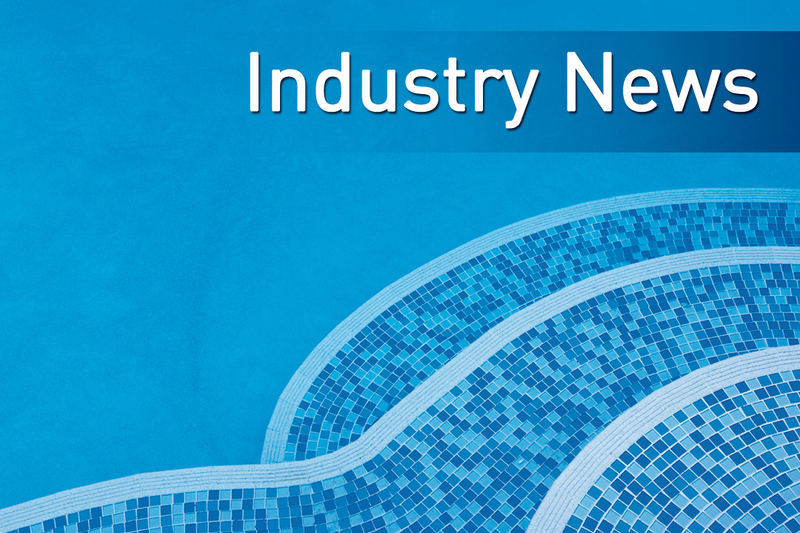 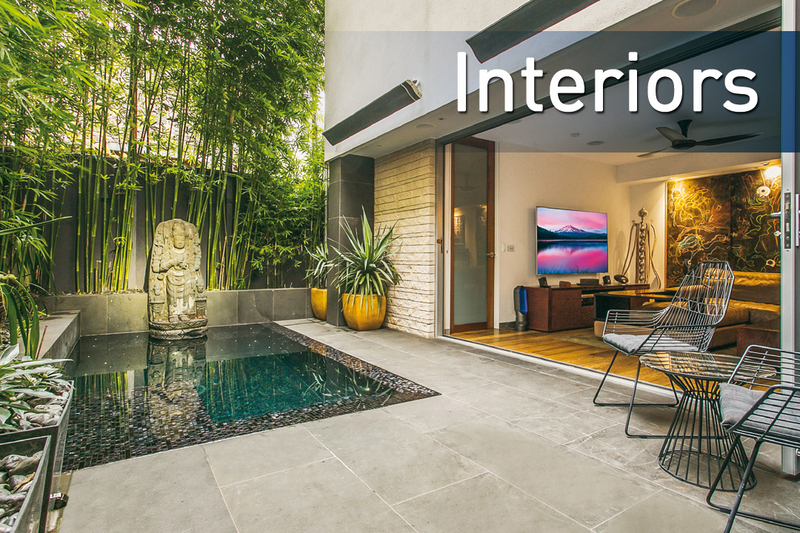 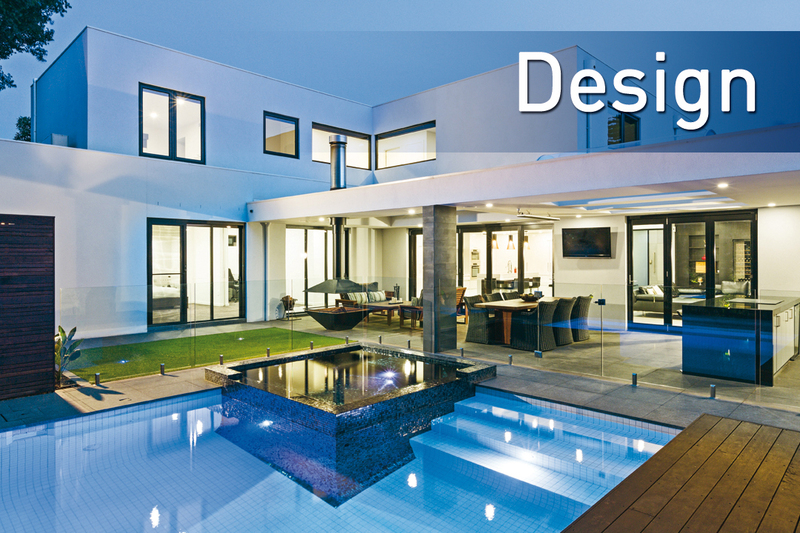 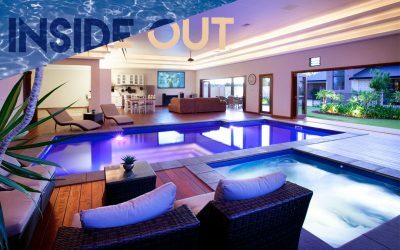 Western Australian Pool + Outdoor Design magazine offers the very latest in outdoor trends, whether it be stunning pool projects, high tech spas or luscious landscapes.